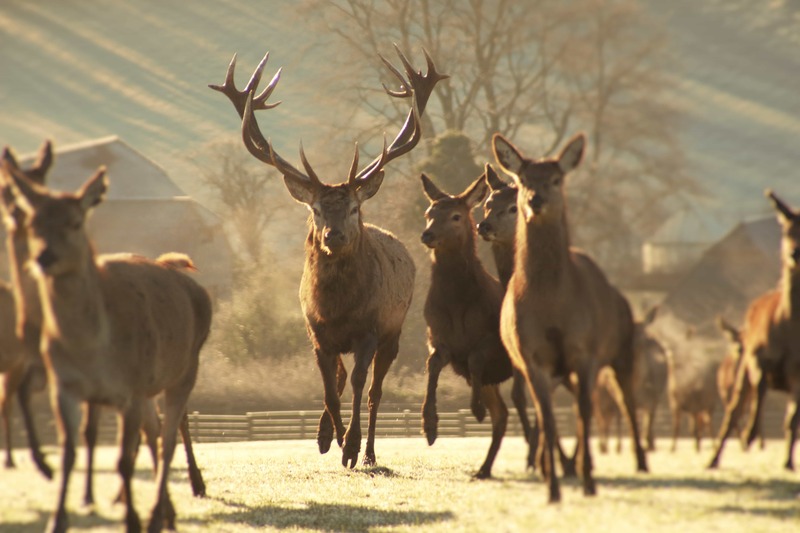 It’s rutting season at the moment and up and down the UK stags will be fighting for the chance of becoming top stag. Autumn is the best time of year to watch deer rutting. They are often seen on country estates and in woodlands. A doe is only in a fertile phase for a day or less each year so the males fight very competitively for the chance to become top stag. The top stag will mate with as many does as he can. Now is your chance to wear camouflage! The deer are easily disturbed so keep quiet and wear camouflage. Follow your nose. Use the scent of the deer and their droppings to get an idea of where they are. Use your eyes and ears. Whilst walking, look for damage to trees, deer tracks and deer poo. Also, listen for the bellow of the dominant stag as this happens during the rut. Cheat. The Forestry Commission runs rutting events in some areas where you’re guaranteed to see the deer locking antlers. Be Safe. At all times be safe and make sure you keep a safe distance from the stag and his does. Do not come between them! Forest Park also has lots of deer very close to it’s site so be careful as you sometimes have to avoid them on the road. 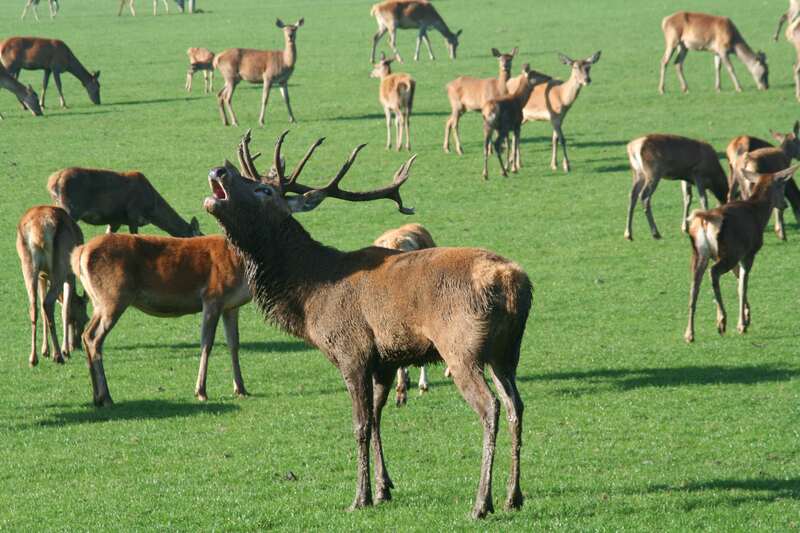 And finally, Chawton Park Farm Wigwams have their very own herd of Red Deer with Mr Darcy showing what a model stag he is. And they have a wonderful history of their deer and a description of the life of a deer, click here to read it.